How fast is October going by? If you haven’t noticed, everyone is in full mode for Halloween. 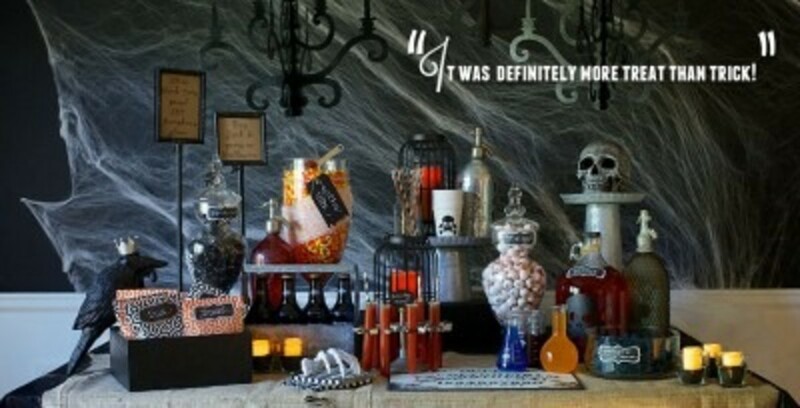 I’ve been celebrating Halloweek on my blog with a new post every day featuring a famous monster. 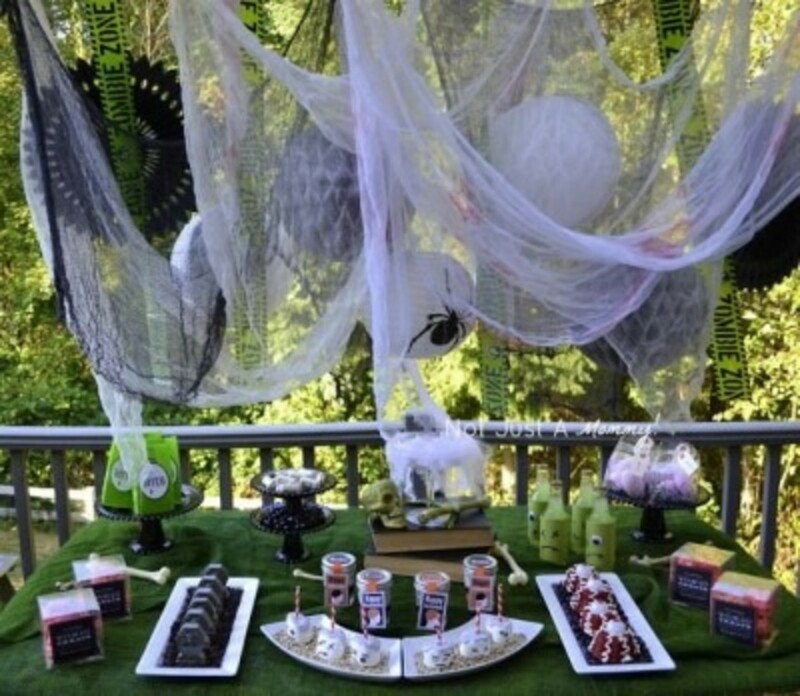 Each post is full of party and craft ideas for both kid and adult parties inspired by vampires, witches, zombies and more. 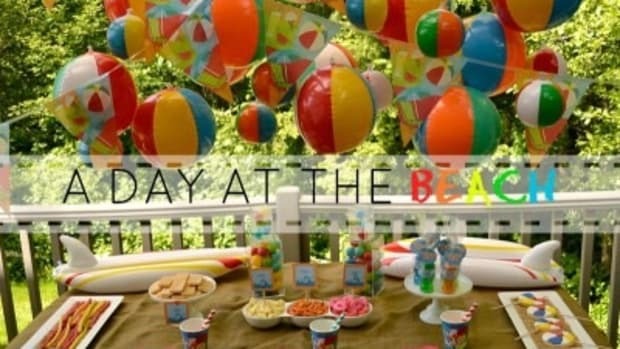 Even a fab giveaway is going on, so head over and party. 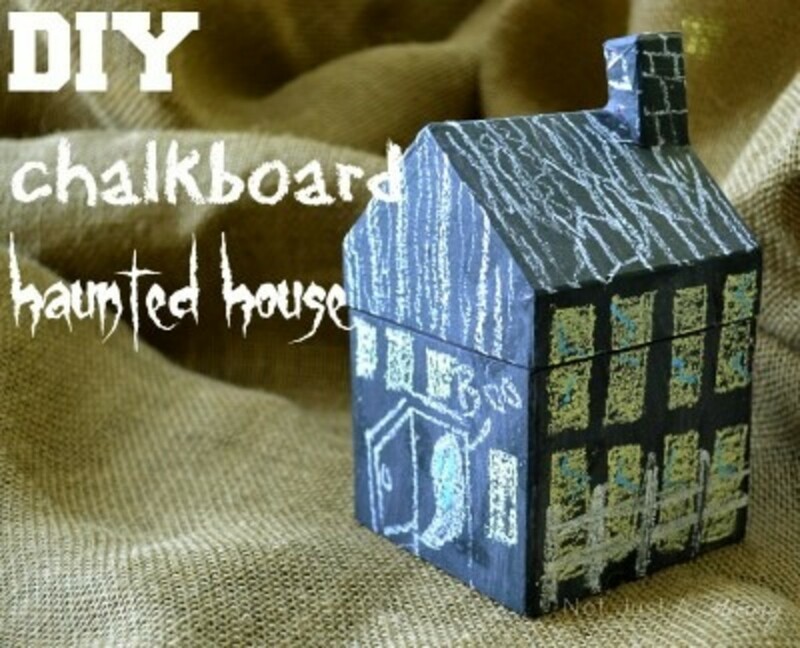 While you are there, check out my chalkboard haunted house tutorial. 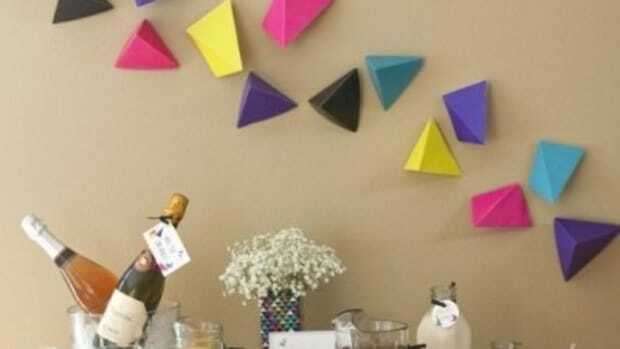 It is super easy to make; I picked up my house at Artists & Craftsman Supply in University District. And if you have never been there, it’s time for a field trip. I’ve passed it a bazillion times on my way to UW and never realized it is there. A serious amount of art and crafts supplies to be had, and the various types of papier mâché animals they have is staggering. 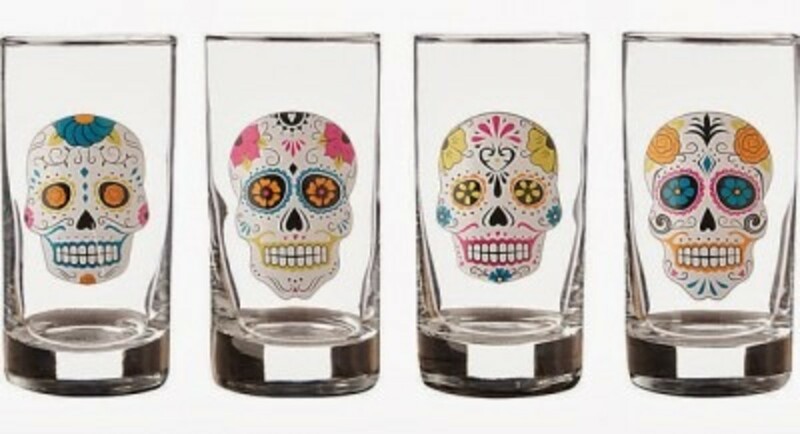 If Día De Los Muertos is more your celebration speed, I also have a post with great ideas like these glasses you can pick up from Paper Source. 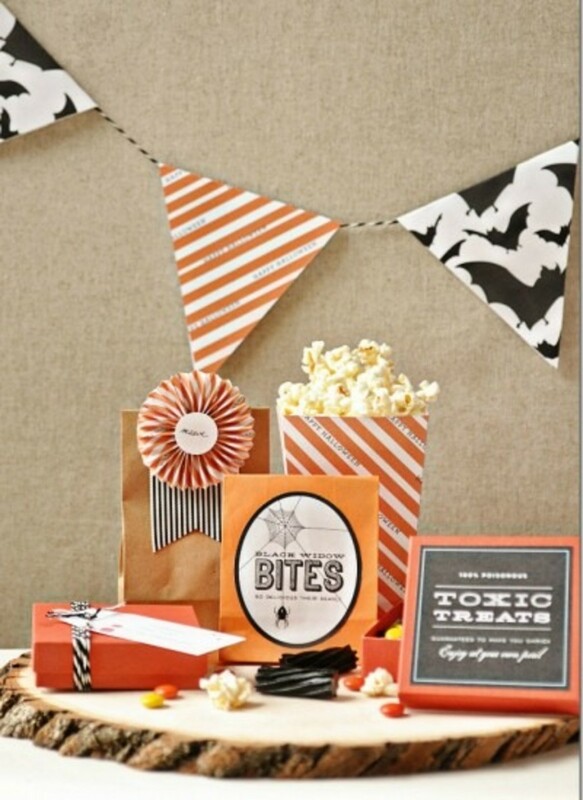 Alright, enough about me….head over to Brit + Co for a chic take on Halloween decor. 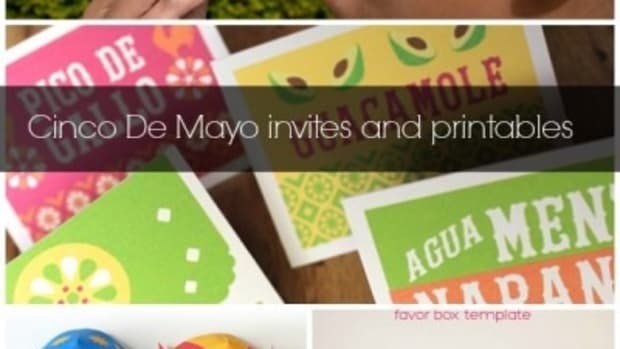 They have lots of decor ideas and tips. 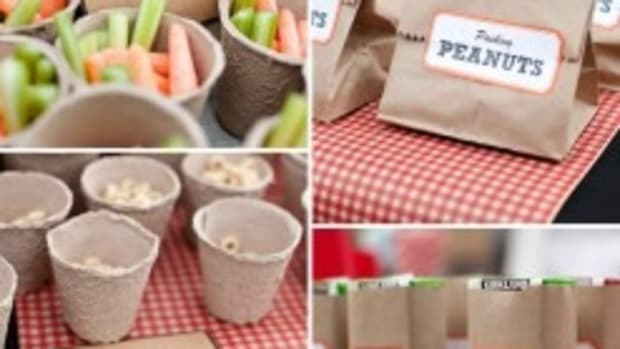 The Entertaining Shoppe also has great tips and ideas using their shop products. 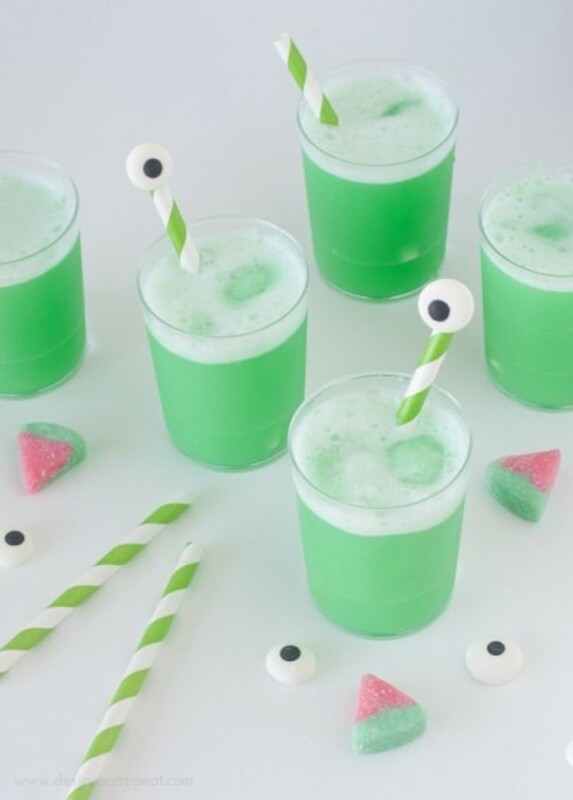 How cute are is this Watermelon Punch Halloween Drink tutorial from Design Eat Repeat. 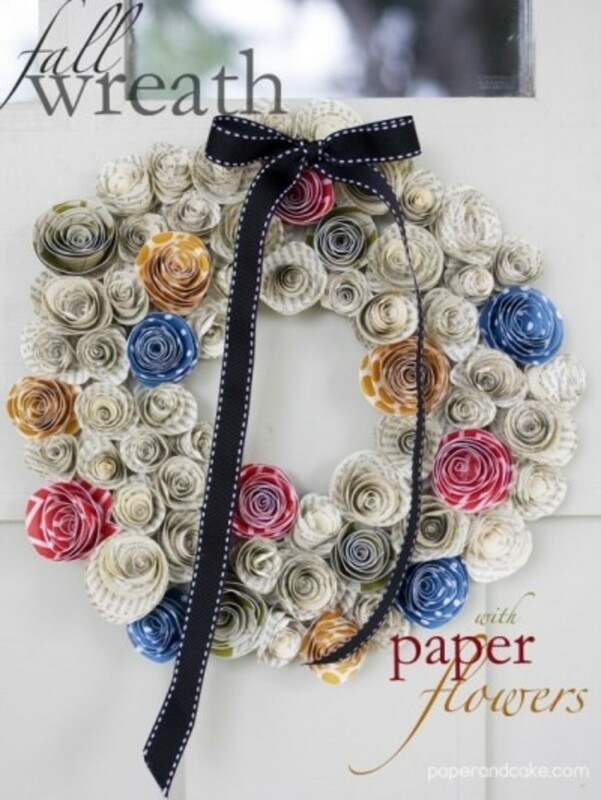 Catch up on your DVR’d shows and make this paper wreath from Paper & Cake using their free paper flower printables. 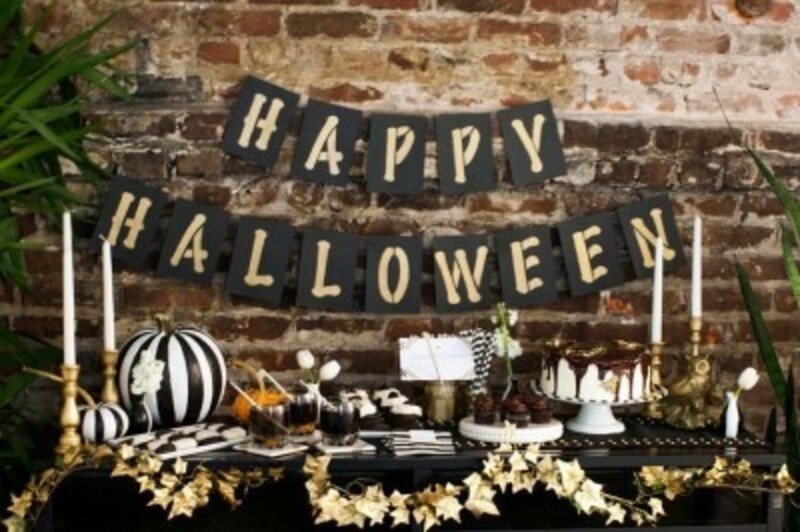 Use black paper instead of newsprint and it is Halloween ready. 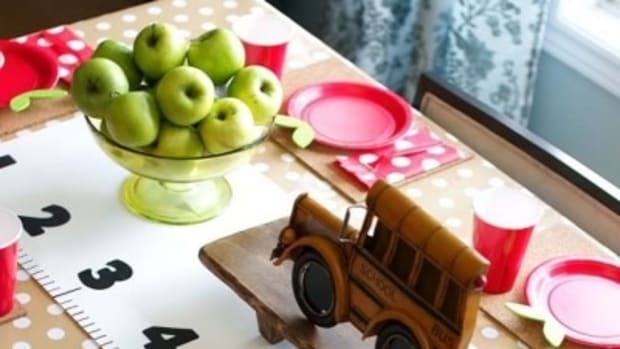 Head over to Oscar & Emma for the most adorable free printables to make your party space pretty. 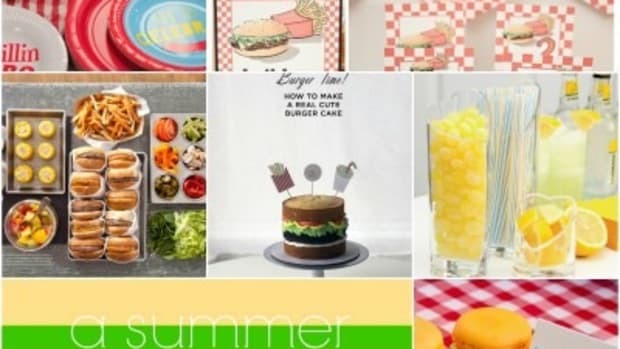 Is there anything more quintessential summer than hamburgers? 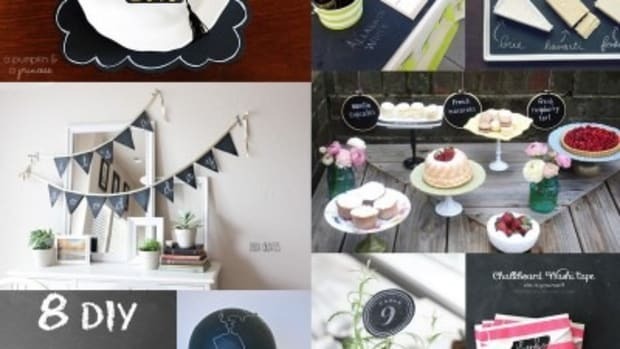 I am a huge fan of chalkboard party crafts. 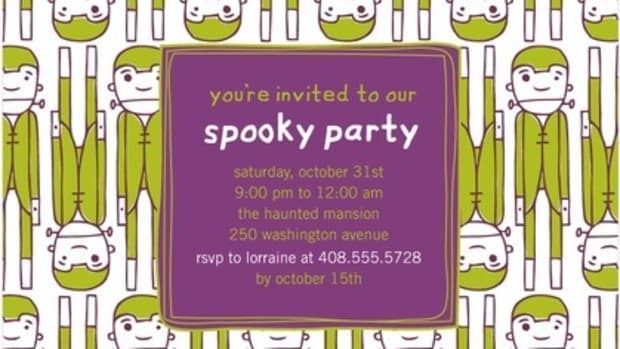 Is anyone excited to see Tim Burton’s Frankenweenie as we are?